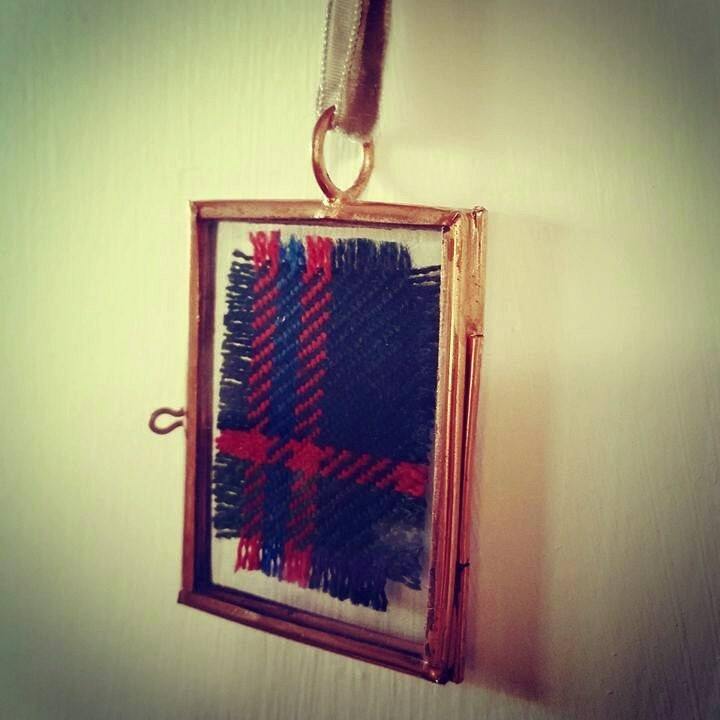 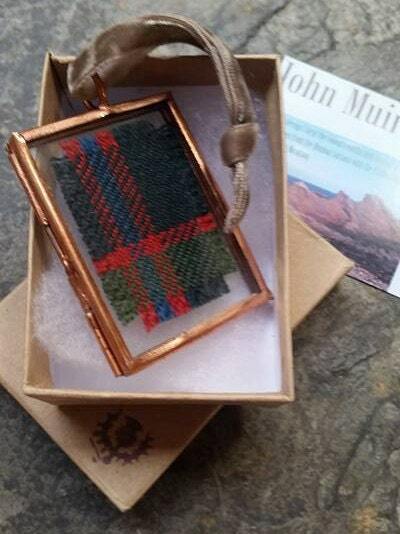 Neat little memento of our exclusive John Muir Way tartan, delicately framed in a copper and glass frame, hung with a grey velvet ribbon. 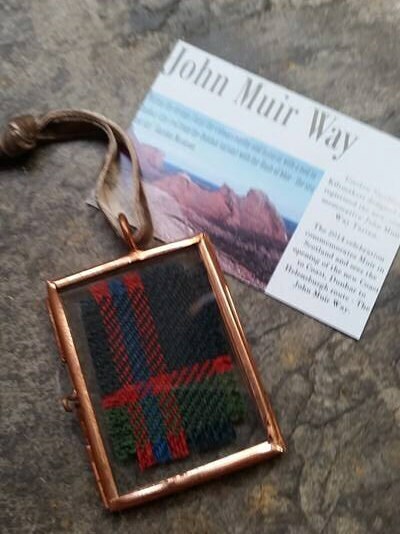 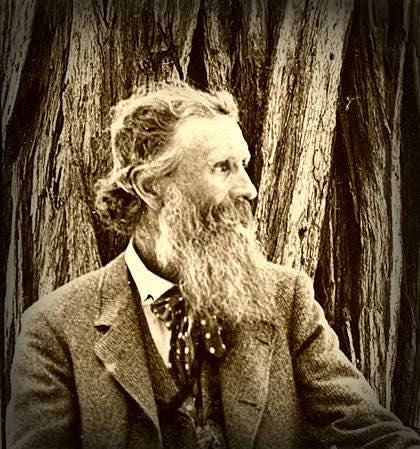 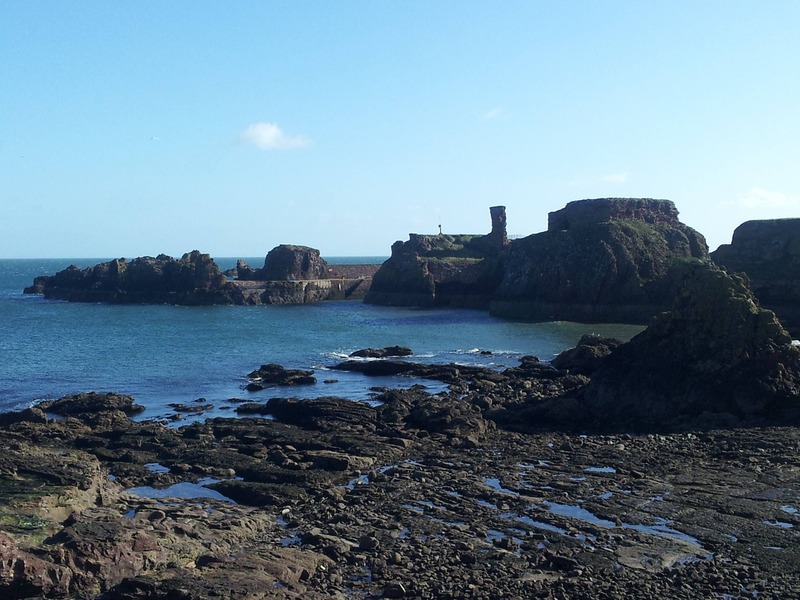 Hang it somewhere close - when it catches the light, think of John Muir and his way, or if you have been lucky to travel the John Muir Way, or even aspire to follow his footsteps! 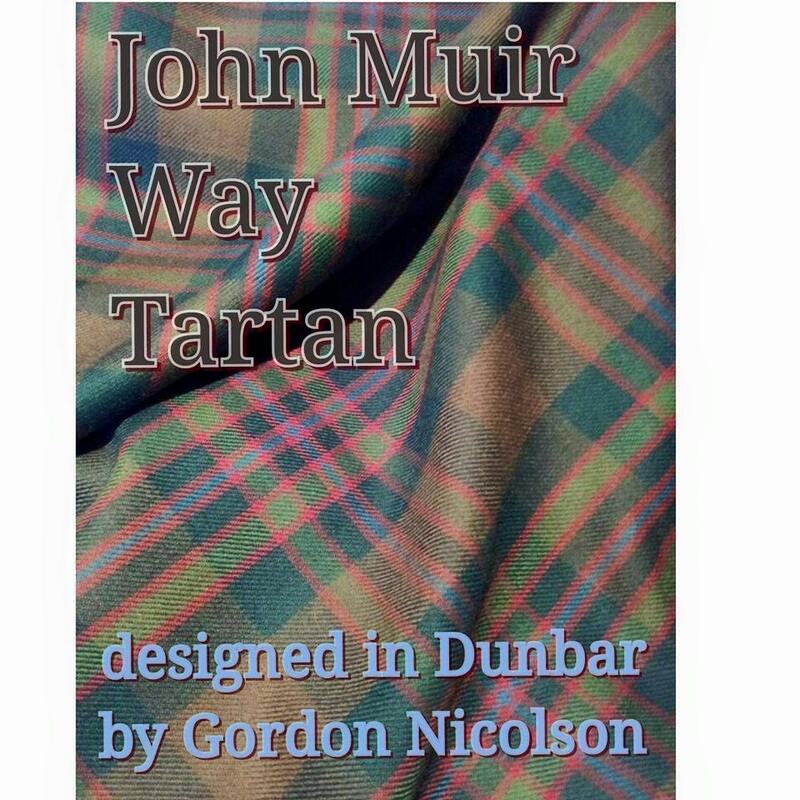 The John Muir Way Tartan was designed and registered by Kiltmaker Gordon Nicolson, in John Muirs Scottish birthplace, Dunbar, to commemorate the opening of the Coast-to-Coast route, The John Muir Way (Dunbar to Helensburgh) which in part follows cliffs and paths of East Lothian where John Muir spent wild formative days as a boy, nurturing his love of the natural world. 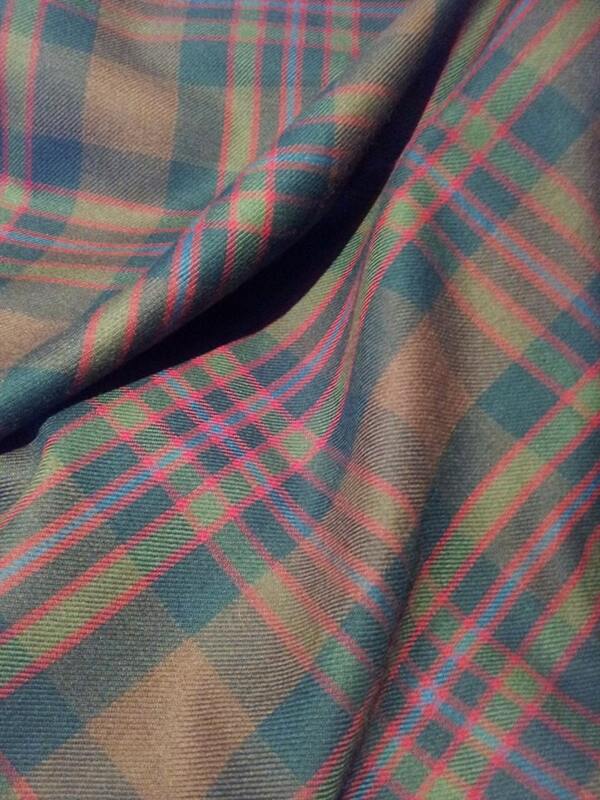 Helensburgh is the port from where the Muir family departed Scotland, bound for America.